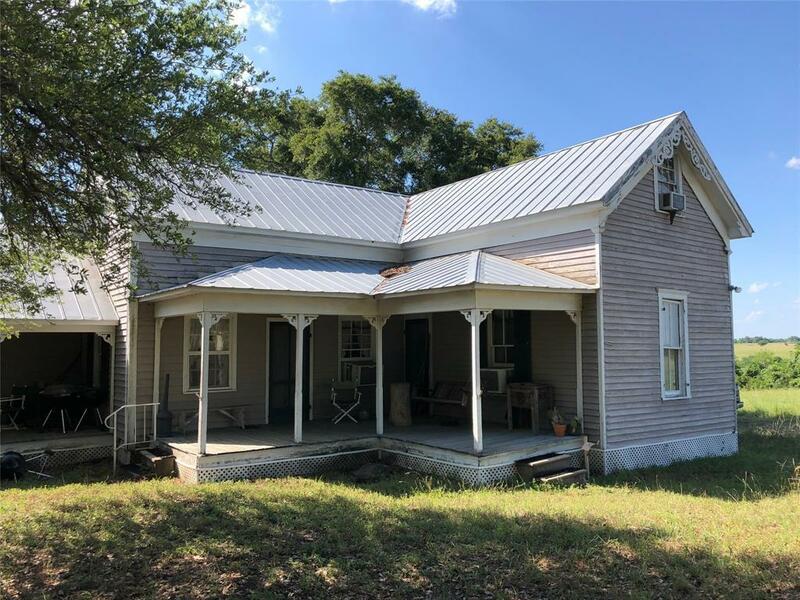 Great old 1870's farm house is just waiting for you to make your own. You won't believe long leaf pine floors, square nails, and exterior ginger bread detailing. Many generations have enjoyed this home, yours could be next. 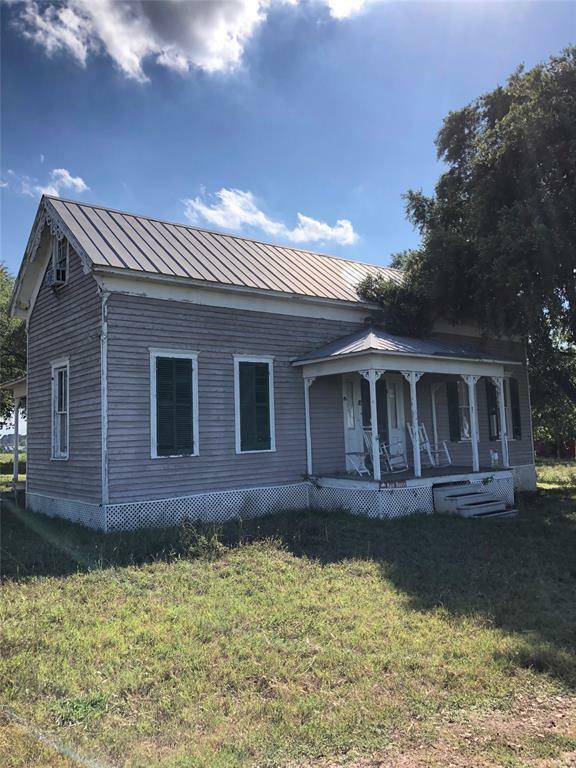 This historic homestead is surrounded by large oak and pecan trees. 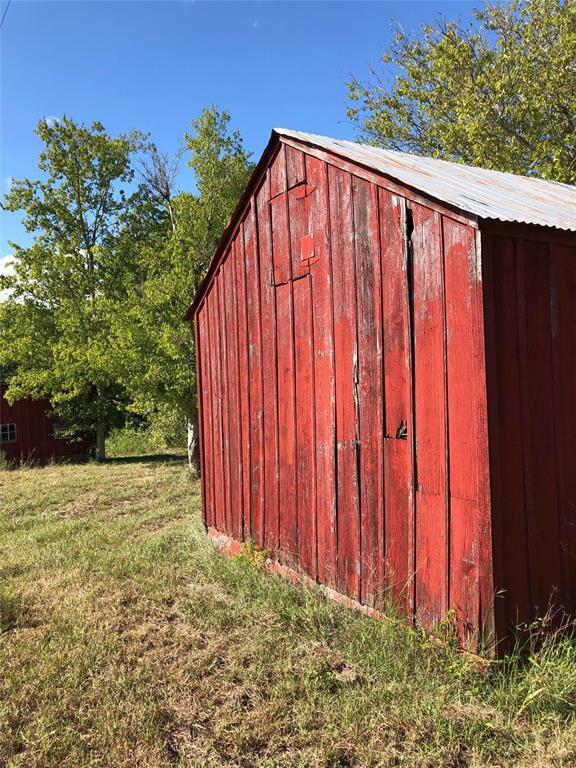 In addition to the 3/2 farm house, there is a matching 2/1 guest house, garage, storage building, original outhouse, and chicken coop. This property has been in the same family for almost 60 years! It sits on 27.54 acres surveyed out of 74.18 acres. There are up to 250 total acres available. 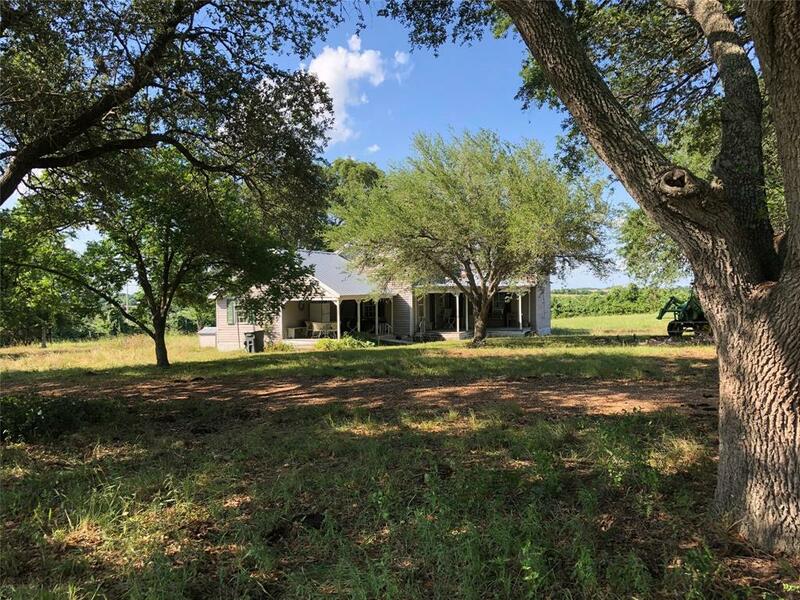 It is AG exempt for hay production and grazing.There are other properties adjoining this one totaling 250 acres. See MLS# 82893303, 824684, 5600885, and 80200331.